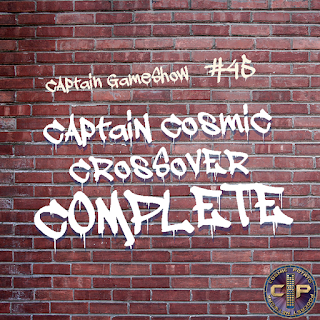 Cosmic Potato: Captain GameShow #45: Captain Cosmic Crossover COMPLETE! Captain GameShow #45: Captain Cosmic Crossover COMPLETE! Thanks to Shawn Wray, Rick Tetrault, Virginia Pickel, Joe Crowe, and Branden Ushio for playing! !